This weekend we celebrate the 4th of July! Happy birthday America! 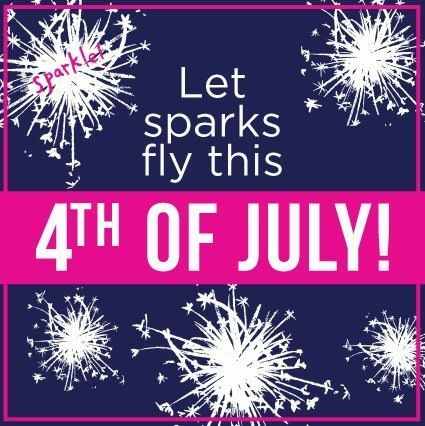 As we celebrate our freedom and our country, be sure to sparkle in all the right ways! Here are my tips for an amazing 4th of July celebration! Decorate with red, white, and blue everything – Click to visit my Pinterest Holiday Decorating board for some inspiration! Incorporate the holiday theme into the foods you serve – Click to visit my Pinterest Holiday Treats – 4th of July board! Wear fun yet tasteful accessories! Basically, go all out in honor of our amazing country! 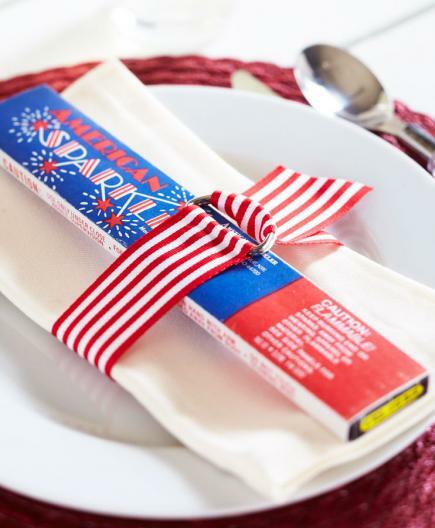 Have party favors for your guests to take home or have things you can pass out during the party to get people into the American spirit! Offer to contribute an appetizer, drink, dish, or dessert for all to enjoy. Dress the part – Proudly wear your red, white, and blue! 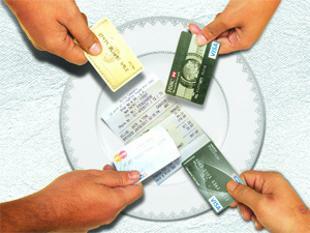 Offer the host/hostess your assistance during the party. Write and send a thank you note within three days of attending the gathering. Fly the flag all day! Be sure to keep a light on it when the sun goes down. I know it is cute to use plates or napkins that have the American flag on them as a decorative piece, but here is something to keep in mind: Even though it is not technically a real flag, eating off the flag and the act of wiping your mouth or using the flag to clean your hands is disrespectful. Avoid using American flag plates and napkins if possible. NOTE: A design of stars and stripes is great, I mean the actual American flag printed on something. If you are wearing apparel or accessories with the American flag on them, ensure they are tasteful and appropriate. The flag should not be partially displayed (it should always be displayed in it’s entirety), tattered, or “distressed” in any way. You should also never drape yourself in the flag. Watch this interview featuring Gary Biggs of Protocol Partners for additional, valuable flag protocol information. 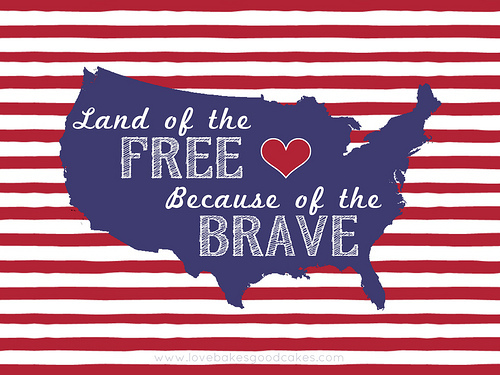 Remember and thank the service members who have fought and are currently serving to continue protecting our freedoms. 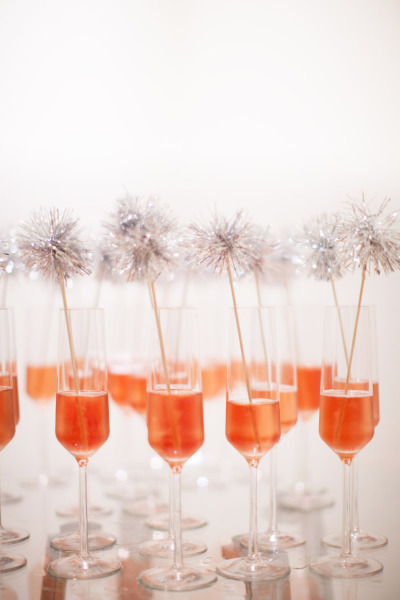 I would love to see how you all incorporated my tips into your celebrations so please share them with me! You can submit a photo or comment on this post or through my Contact Me page. 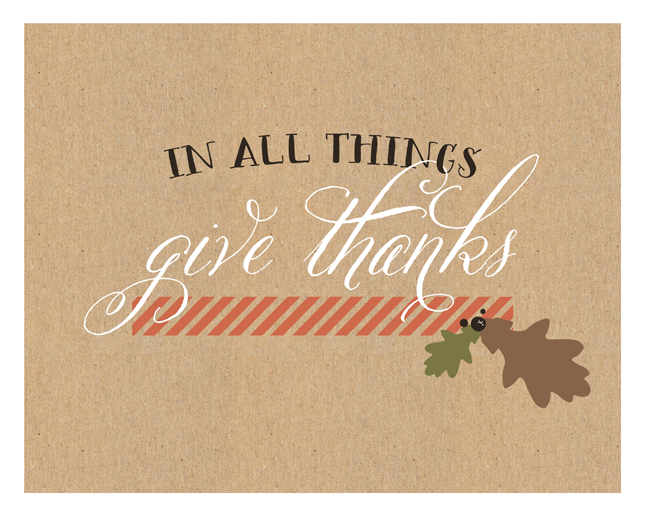 In the spirit of Thanksgiving, this week’s post is about being thankful. I want to take the time to thank all my readers and followers for going on this blogging journey with me! To everyone who has commented, asked questions, and sent suggestions, thank you for participating in the fun and helping me to make this better! It has truly been a wonderful few months of writing and I look forward to continuing the journey! If you are traveling to someone else’s home for the day/weekend, take a host/hostess gift. If you are hosting, decorate your entrance and the table in the Fall or Thanksgiving theme to make it festive and even more welcoming. If you are not the host/hostess or main person preparing the meal, ask what you can bring to contribute to the meal, lend a hand in the kitchen, offer to set the table, and help with clean-up. Remember your Essential Table Manners! If you were a guest for Thanksgiving, send a handwritten thank-you note within 3 days of returning.